It's recommended that you have 1 gallon of drinking water per person per day for emergency situations. 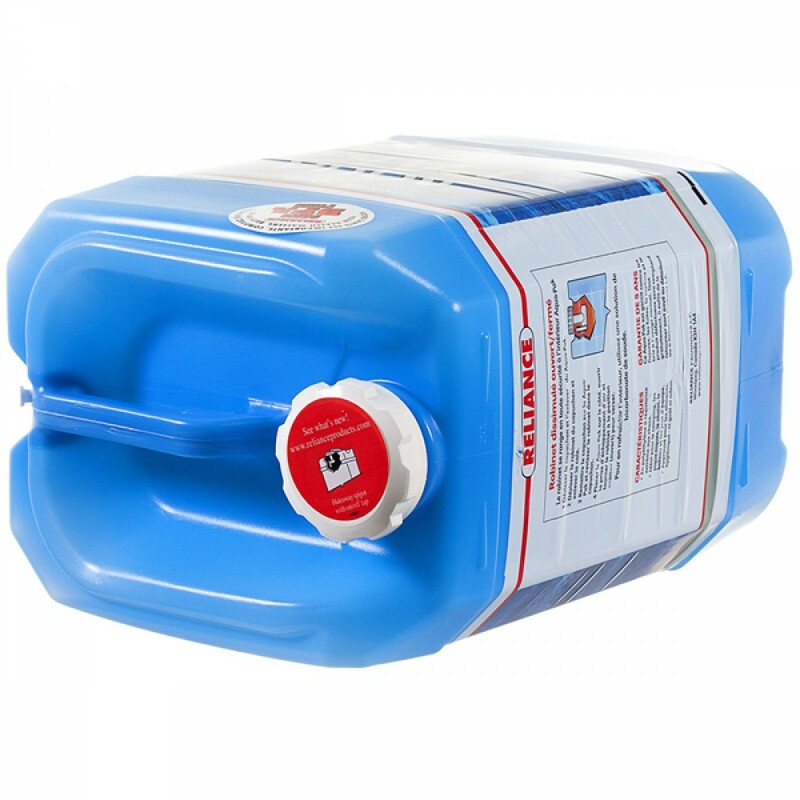 This will provide you with 40 gallons - about 40 days of drinking water storage for one person! These Stackable Water Containers are made from 100% BPA free food-grade plastic. 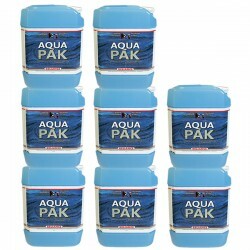 This prevents leaching into the water and the plastic is more durable than other types. These Stackable Water Containers allow you to save on space. Instead of laying your water containers all over the floor, you can stack them to decrease your storage space! Emergencies and natural disasters can happen any time and it's very important to be ready. The greatest need people will have is good clean drinking water. 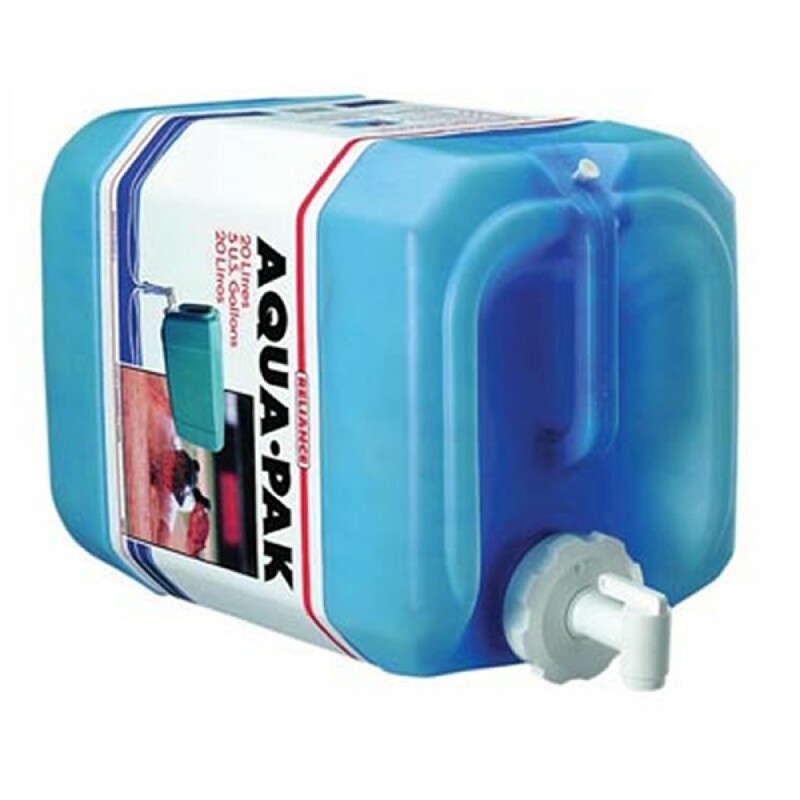 The 40-Gallon Stackable Water Container Kit is a great way to be prepared! With opaque plastics and the stacking ability, this is a great choice for your family. 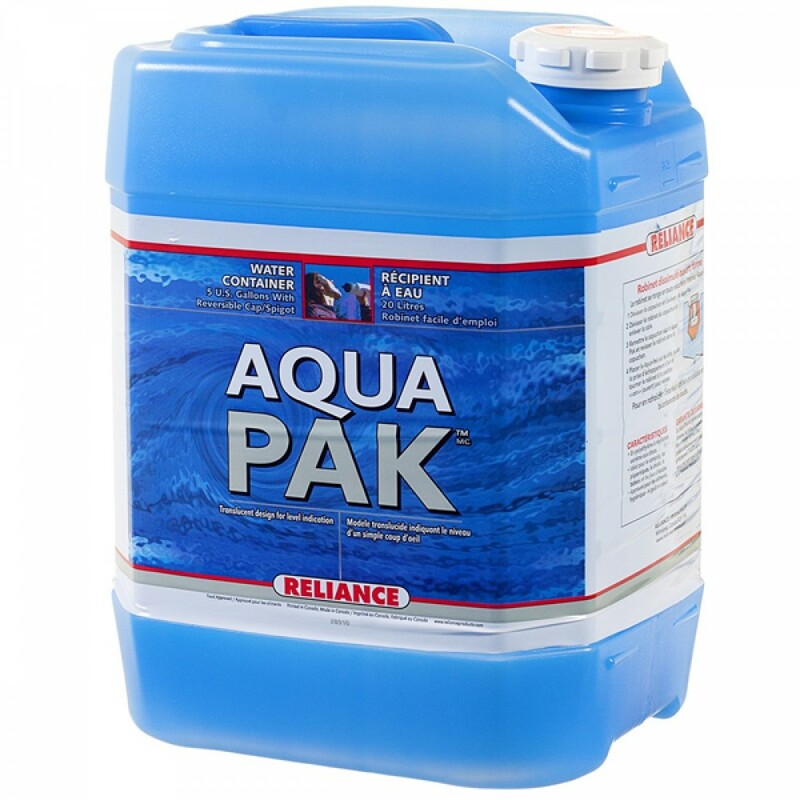 Each container holds 5 gallons of water so they are easy to move around and set on the counter for use unlike large barrels. If you plan to use the water for cleaning and hygiene, you will need about 3 gallons a person per day. With the flat bottoms and tops, these containers stack easily. This saves space and is convenient to use. 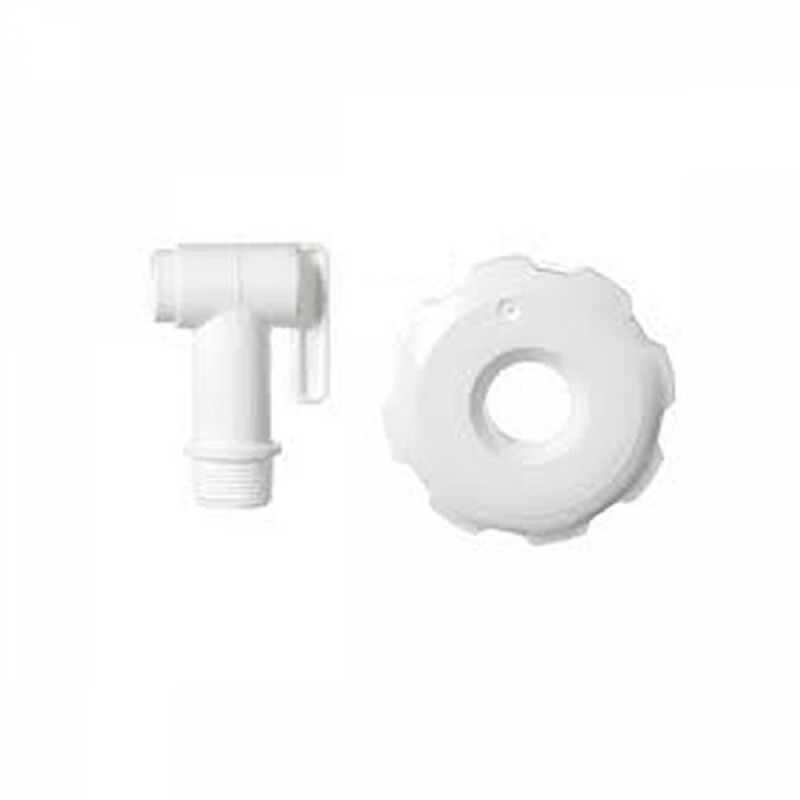 To prevent leaking, the cap needs to be well tightened. 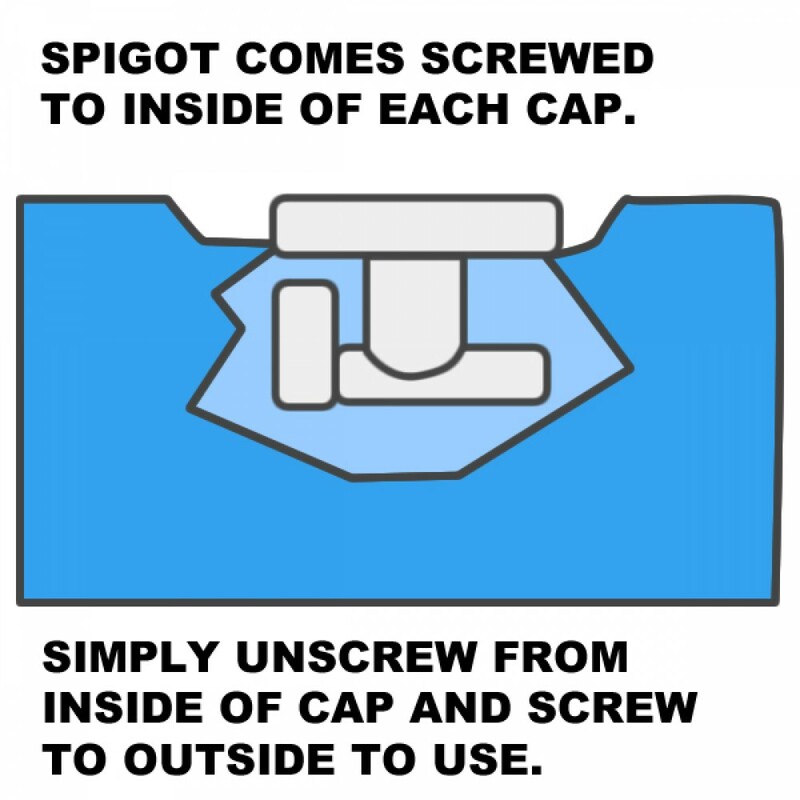 Many people make the mistake of assuming the cap is tightened securely when it makes a single clicking sound. Instead, continue to tighten the cap while it's clicking so that you can not tighten it any more. 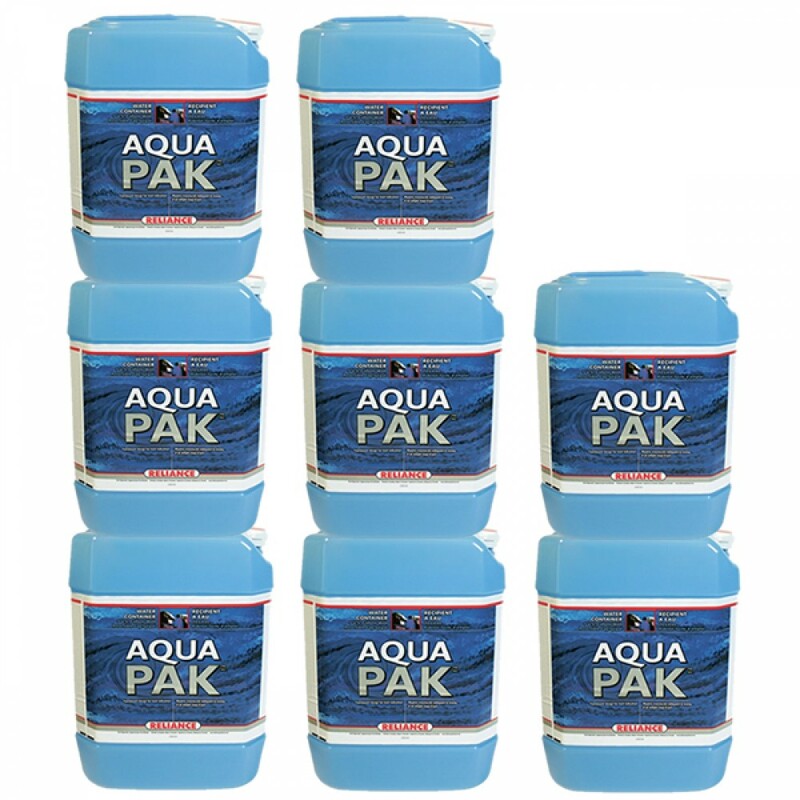 (8) 5-Gallon Stackable Water Containers with Lids.